The Morningbird has a very small range of just 460 square kilometers. It is restricted to Palau where it is a fairly common resident of moist lowland forests, and is more common on the small islands in its range. Although the population size of the Morningbird is unknown, it appears to be large and stable enough to warrant a conservation rating of Least Concern. Morningbird: Small, dull, gray-brown whistler species with buff-brown belly and vent, and some buff-brown edging in the wings. 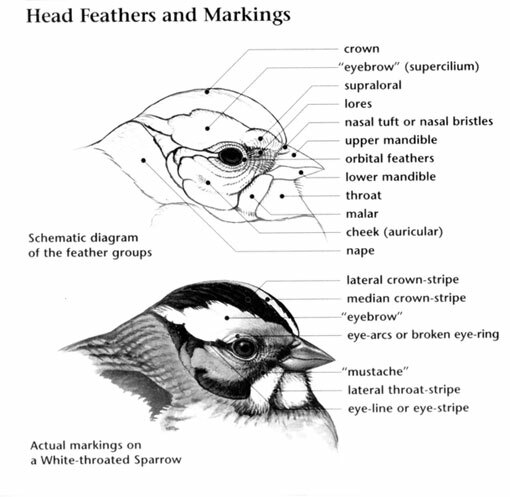 It has a black-brown eye, short wings, and a thick, straight, gray-brown bill. The tail is medium in length with a slightly notched tip. Medium-length legs and feet are black-gray. 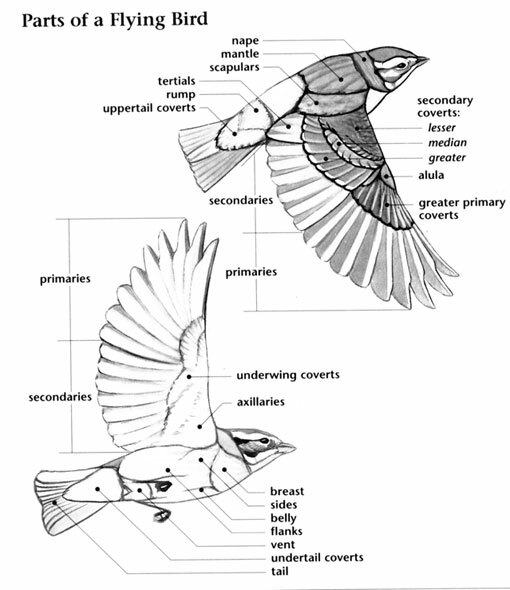 Sexes similar, juvenile resembles adult. Song is a mix of chirps and whistles generally given before dawn. It is also known as a brown Tutau or Palau Morningbird. The Morningbird is well known for its loud morning songs. This species was first described in 1868 in Palau by German ornithologists G. Hartlaub and O. Finsch. FAL-li-dee), a group of fifty-six species in eight genera found in Australasia, parts of southern Asia, and islands in the western Pacific Ocean. Eight species of whistlers in one genus occur in the South Pacific. One species in one genus, the Morningbird, lives in Palau. Whistlers are known for their large, rounded heads, and loud songs. 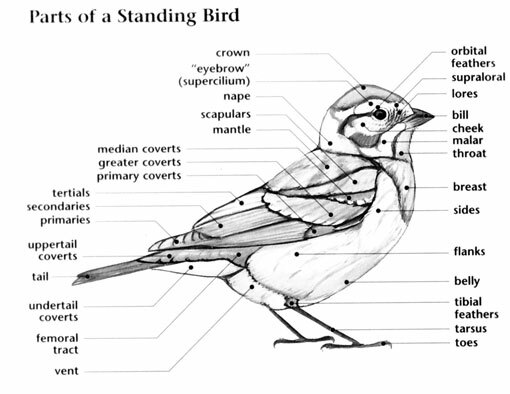 Members of the pachycephalidae are small to medium birds with rather stout, strong beaks with a small hook on the tip. They have medium length wings, tails, and legs. Whistlers are mostly rufous, brown, or gray although the Golden Whistler and closely related species have bright yellow plumage. Whistler species that occur in Australia inhabit a wide variety of habitats, including forest, scrublands, and mangroves. Whistler species in other parts of their range, including Palau, mostly occur in humid tropical forests. Most of the members of this family are sedentary, although a few that live in southern Australia migrate to warmer climates during the winter months. Whistlers are usually seen alone or in pairs but will feed with other birds in mixed species flocks. They forage by picking berries, insects, and other small creatures off of vegetation, often well above the ground. Most whistlers are common although a few species are threatened by habitat loss in the already small areas where they occur. In this regard, the critically endangered Sangihe Shrikethrush stands out as being one of the most highly endangered passerines in the world. Whistler species known as “pitohuis” have toxic plumage that can numb the mouths of predators that bite them. The Crested Shriketit of Australia has a stout, parrot-like beak used for stripping bark off of trees and then catching insects that had been hiding beneath the bark. The loud, beautiful song of the Gray Shrikethrush is one of the most appreciated bird songs in Australia. This bird family is believed to have originated in the Australo-Papua region.